This vacant lot at the end of Primrose could be the new location for your new home. 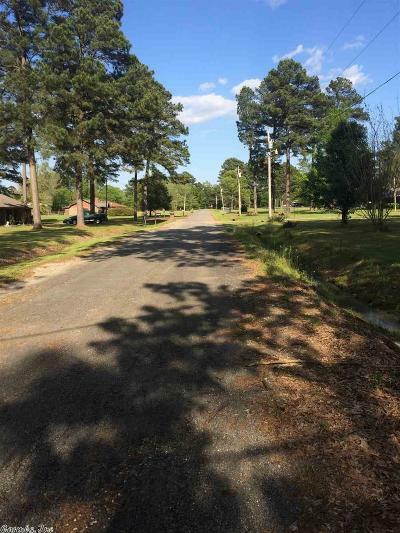 This dead end street is the perfect location with 1.61 acres. 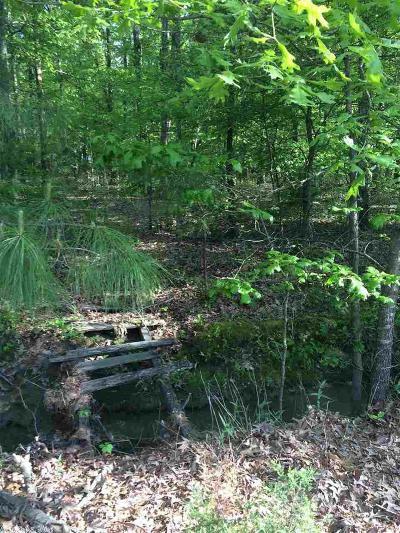 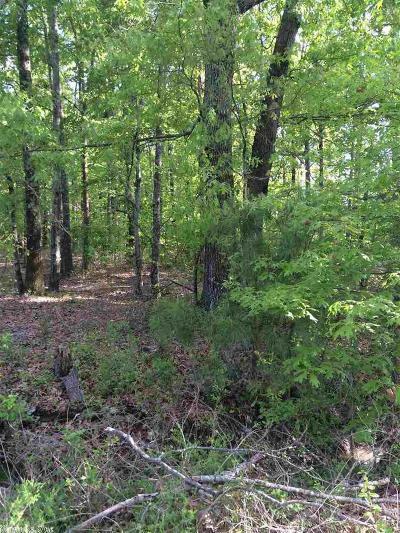 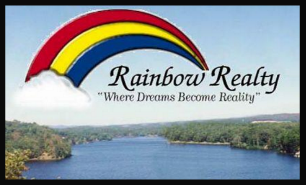 This land is outside of the city limits, located at Southern Pine Village Subdivision.